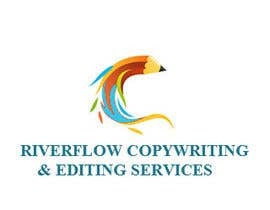 I am seeking a fresh logo design for my new company: Riverflow Copywriting & Editing Services. 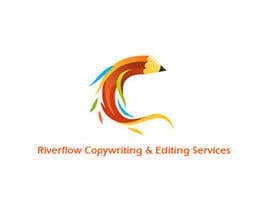 (the slogan/subtext will be: delivering inspiring content that gets results. 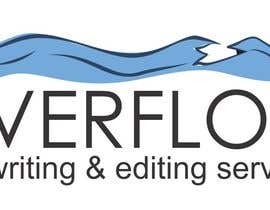 This does not have to be part of logo but could be). 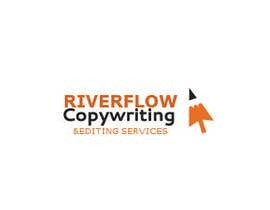 I'm targeting mainly established small to medium-sized businesses who need regular copywriting services, either for themselves or their clients. 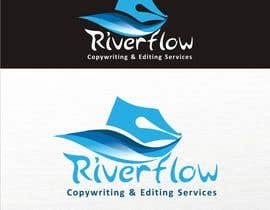 Logo must express: fresh, calm, creative, elegant. Suggested colors: Natural, fresh color scheme such as green, blue or brown. 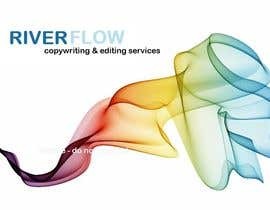 Also possibly water imagery to suggest the idea of creative flow. Please only send 100% original logo designs. The selected logo must be in a file format that's easy for me to use for different forms. I'm seeking a long term relationship for future projects. Thanks.